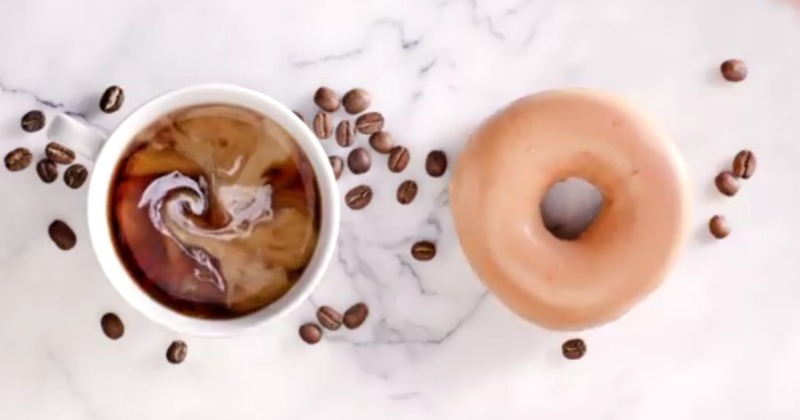 Savvy Spending: Free Doughnut and Coffee at Krispy Kreme on 9/29! Free Doughnut and Coffee at Krispy Kreme on 9/29! You can celebrate National Coffee Day on September 29th at Krispy Kreme with a FREE Brewed Coffee. Plus, Krispy Kreme Rewards Members will also get a free doughnut with the free coffee on the 29th! If you’re not already a member, download the free Krispy Kreme app to sign up for the rewards program.